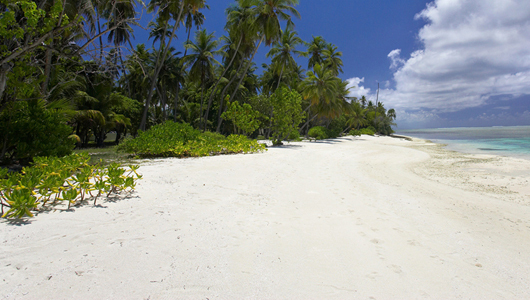 Club Faru Maldives beach resort hotel is also called Clubmed Farukolhufushi. This island hotel is located north of Male’ Island in the Maldives kaafu atoll. 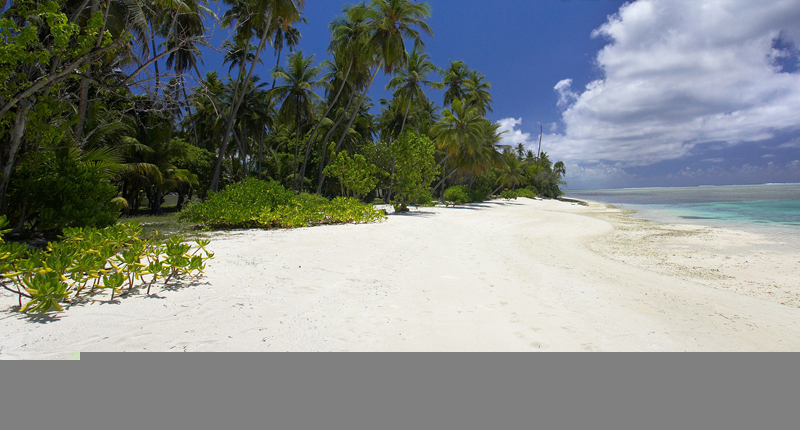 Club Faru is a 100% Maldivian experience and tropical simple style beach resort island. 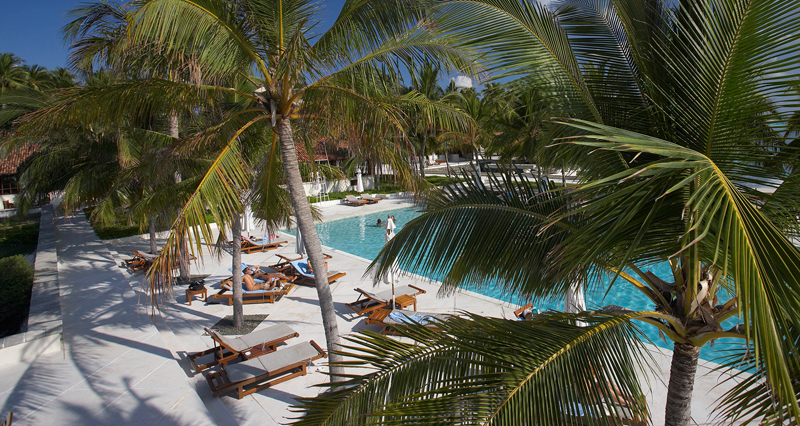 Club Faru started as a resort in 1978 and was formerly known as Club Med and is many visitors Maldives home. Club Faru Maldives hotel is a three star plus resort island in the North Male atoll, close proximity to the International Airport and Capital Male and the transfer time by speed boat is only about 7 minutes. Club Faru offers 152 guest rooms in two storey blocks designed and laid out to blend with the natural beauty of the island. All rooms are just a few meters away from the white sandy beach and have the stunning view of the crystal clear waters. The rooms are quite spacious and equipped with telephone, air conditioning, double or twin beds, ceiling fan, room safe, hair dryer, hot and cold water and a private terrace or balcony.